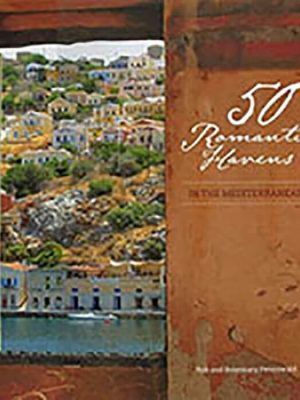 View cart “50 Romantic Havens in the Mediterranean” has been added to your cart. 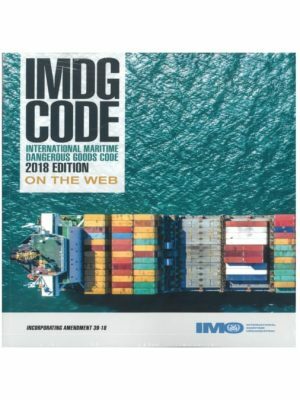 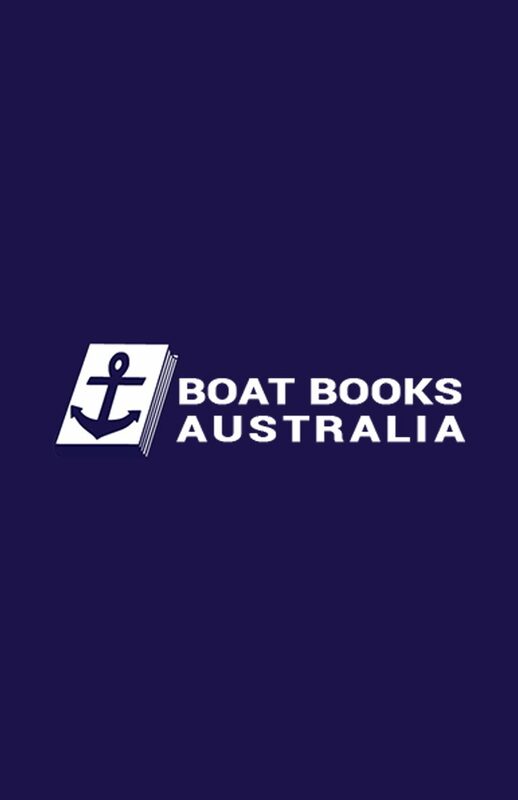 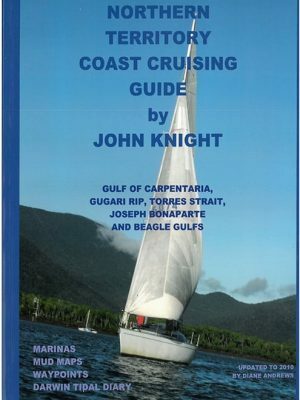 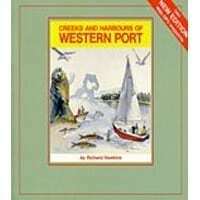 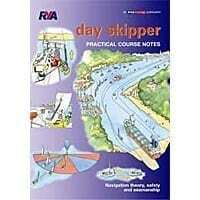 © Boat Books Australia - 2018. All rights reserved.